They’re Back! 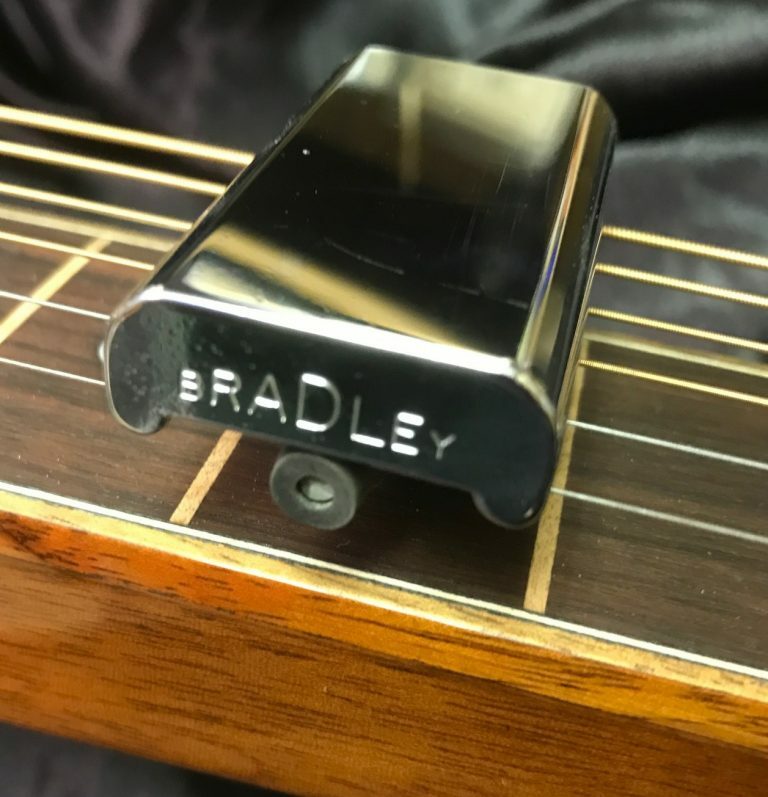 We are once again able to offer the Bradley Capo for square neck guitars. It has been at least two or three years since these have been available, but we have taken delivery of a limited supply, and we are offering them to you. Don’t miss this opportunity to get one of these capos. There are several factors that make this an exceptional capo. One of the first things you will notice is how easy it is to put on your guitar. This can easily be done with one hand. Insert the pressure bar at the bottom of the capo between the two center strings, turn it 90 degrees, so it lines up with the frets, put the front edge of the capo over the fret of your choice, and then rotate the lever at the end until it is pointing straight down. This simple action pulls the pressure bar up against the bottom of the strings and holds the capo firmly in place. To move the bar, simply move the lever again, slide the capo to where you want it, and play on! Another key feature of the Bradley Capo is that it has a minimal effect on the tone of the instrument while the capo is in place. Many other capos change the voice of the instrument. Muting, buzzing, etc. become a thing of the past when using a Bradley Capo. There are several reasons for this. The pure bulk of this capo is a big factor. 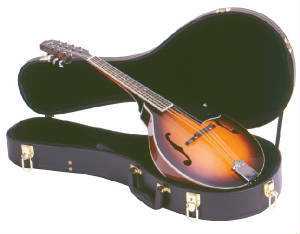 Your will be amazed at the quality of sound you will be getting from your instrument! The unique cam-action pressure bar is also a big factor here. It holds the capo firmly in place, yet is so simple to move or remove. The pressure bar also has a protective covering of tubing on it to further prevent buzzing and insure adequate tension against all of the strings, both wound and unwound, regardless of string size. Something else nice to know; this capo should last you a lifetime. The body of the capo is Hard Chrome Plated. 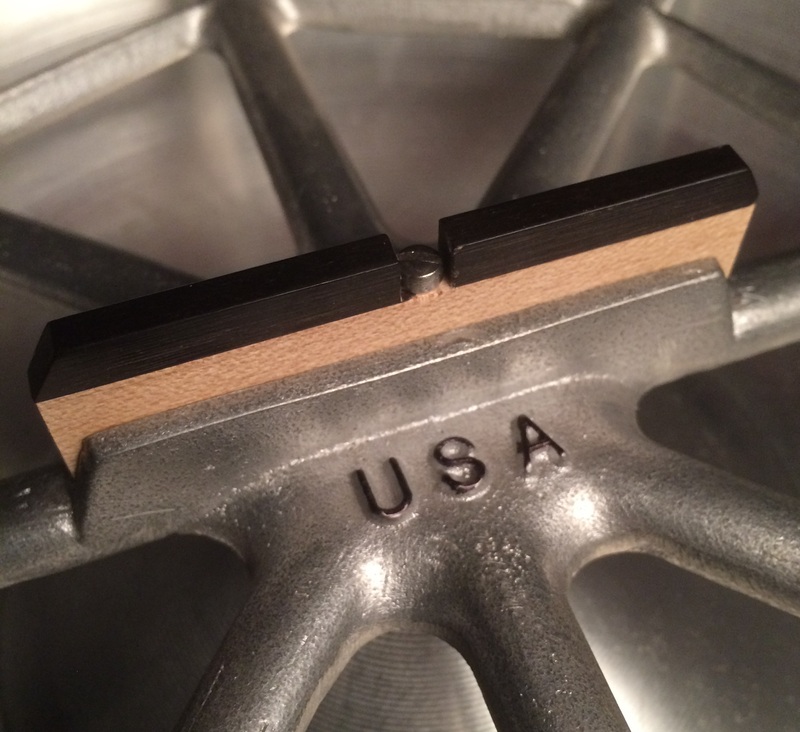 This is a difficult procedure, and I know of no other capo currently available that offers this durable surface. Over time, normal chrome plating will wear away, especially where it makes contact with the strings. That is not the case with the Bradley Capo. 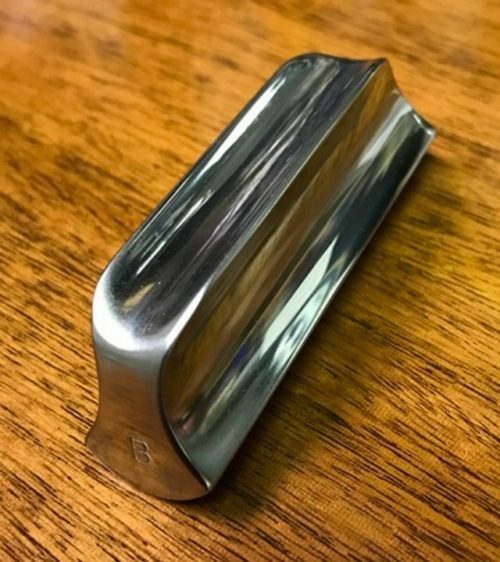 This plating is not only durable, but the capo body is buffed to a high luster both before and after the plating process, so it shines like a thing of beauty, and it always will! If this sounds like it might be the capo for you, don’t delay! There is only a limited supply available.